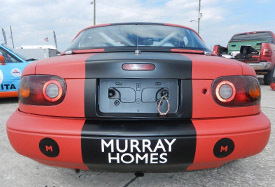 With years of racing and driving experience under their belts in karting and motocross, both Steve and Larry of Murray Homes, a luxury custom home builder in Sarasota Florida, now race in their own racing team, SLR Motorsports. 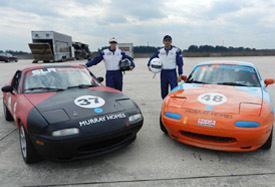 Qualified SCCA Regional racers, they compete in the popular and competitive Spec Miata class around the State. 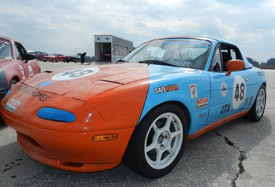 The class often attracts more than 50 entries per race and is a breeding ground for National Champions.